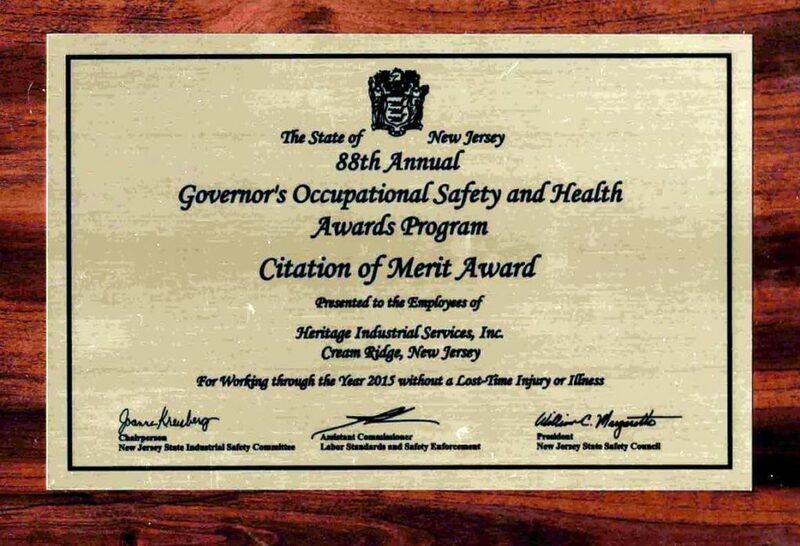 Heritage Industrial Services (Heritage) recently earned the Citation of Merit Award in this year’s 88th Annual Governor’s Occupational Safety and Health Awards Program. The award was given for Heritage working throughout the year 2015 without a lost time injury or illness. 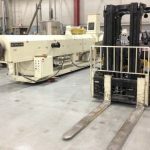 Heritage takes great pride in this safety award and always prioritizes safety on all projects. Heritage’s impeccable safety record allowed the company to be approved in ISNetworld (ID # 400-223128). 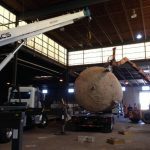 When clients hire Heritage for a project they can rest assured that the project will be done according to all OSHA rules and regulations as well as in strict adherence to all specifications and within the allotted schedule timeframe.